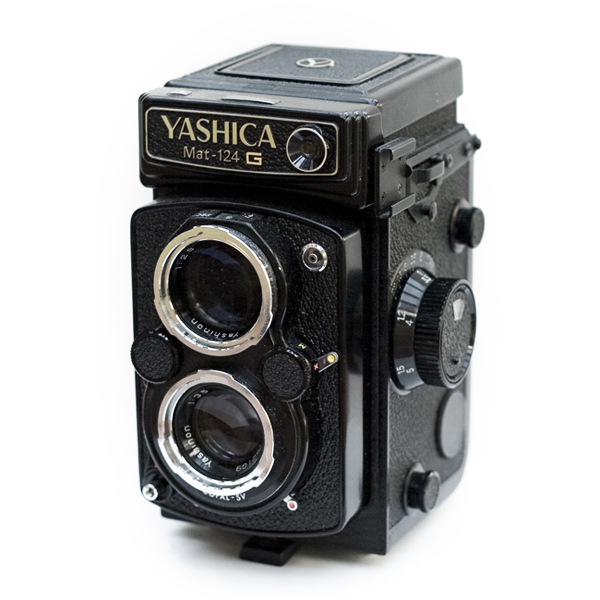 as you can see, this is a yashica 124G. it's a medium format camera that has been graciously loaned to me by kevin over at dockwalker. thank you kevin! i ran a test roll of film through it today. it's such a joy to look through that viewfinder. i can't wait to feel comfortable behind this thing. thanks AGAIN kevin!